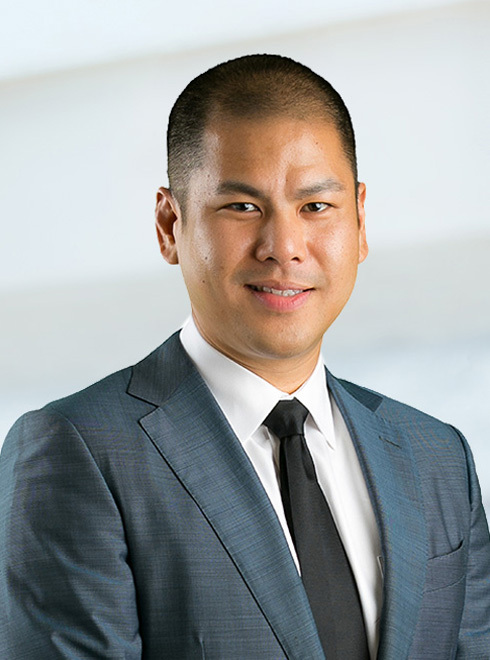 Henry Y. Pan joined Robinson Calcagnie, Inc. in February 2012 where he devotes his practice to representing plaintiffs in products liability, mass tort and catastrophic personal injury cases. Mr. Pan handles complex products liability cases involving automotive vehicles, motorcycle helmets, pharmaceutical drugs, tobacco and e-cigarette devices, among others. He has worked on several national multidistrict litigations, including In re Toyota Motor Corp. Unintended Acceleration, Marketing, Sales Practices, and Products Liability Litigation, In re General Motors LLC Ignition Switch Litigation and In re Zoloft (Sertraline Hydrochloride) Products Liability Litigation where he helped develop the general liability cases on behalf of injured and deceased plaintiffs nationwide. In addition to his work in products liability, Mr. Pan also handles cases involving premises liability, government claims, vehicle versus pedestrian collisions, common carrier negligence, wrongful death, traumatic brain injury, amputation, and collisions involving big-rig trucks and other commercial vehicles. Mr. Pan’s work at Robinson Calcagnie, Inc. has resulted in multiple six and seven figure recoveries for his clients at both settlement and trial. Most recently in February 2016, Mr. Pan, along with Robinson Calcagnie, Inc. Partner Scot D. Wilson, obtained a $2 million dollar verdict for a client who was injured while working on the roof of a commercial building in Orange County when he tripped and fell through a skylight. After receiving his undergraduate degree in Political Science/Public Law from the University of California, San Diego, Mr. Pan graduated from Loyola Law School where he also received a joint Master of Business Administration from Loyola Marymount University. In 2014, Mr. Pan became a Fellow of the ABOTA National Trial College. Mr. Pan is a member of the California bar and is admitted to practice before the United States District Court, Central District of California. He is also a member of the Orange County Bar Association, the American Bar Association, and the Consumer Attorneys of California. In his free time, Henry enjoys cooking, building computers and exotic pets.